We’ve been getting some beautiful days recently, so take a few moments to walk around your home – carry out a visual inspection of the foundation, paths, steps and concrete sidewalks to ensure that no wintertime damage has occurred. 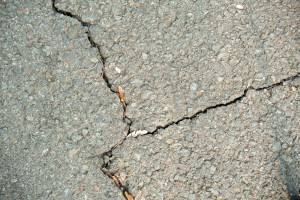 While small cracks are nothing to worry about, if new ones appear and they seem to be getting wider, you may need some expert advice. 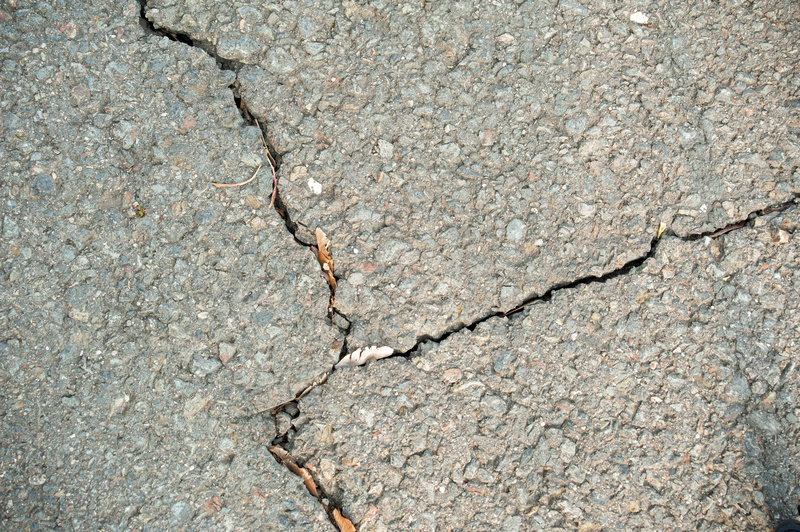 Rapid deterioration can be prevented by sealing cracks. Avoid them turning into a big problem and increasing your maintenance costs. 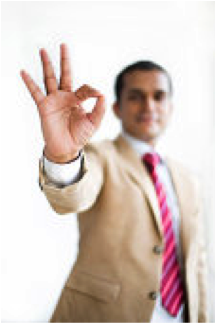 "Both Mark and Gerrie were friendly, quick to respond, accommodating and helpful."